Floyd Mayweather Jr. dominated Marcos Maidana in their rematch over the weekend. It was vintage Mayweather from the get-go. 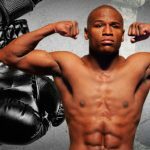 Floyd Mayweather, Jr. is a big draw in boxing. 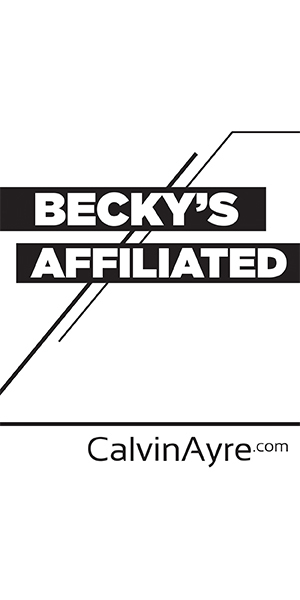 However, none of that has stopped the public from dropping loads of money on Marcos Maidana. 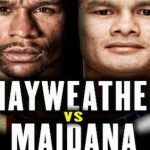 The Mayweather-Maidana fight will hopefully be entertaining, even with the predictable outcome that many people are expecting. Being late for a press conference because he was up late gambling is typical Floyd Mayweather, who has a well-chronicled history of gambling. 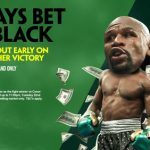 Floyd Mayweather Jr. opened as a massive favorite against Marcos Maidana while Antonio Tarver was arrested for unpaid gambling markers.